As temperatures drop, you’re reminded that Old Man Winter will soon rear his ugly head. Before the first flurries fly, it’s important to take some winterization steps to ensure your home is ready for whatever the season brings. This five-point checklist will help safeguard your home against winter’s woes for another year. 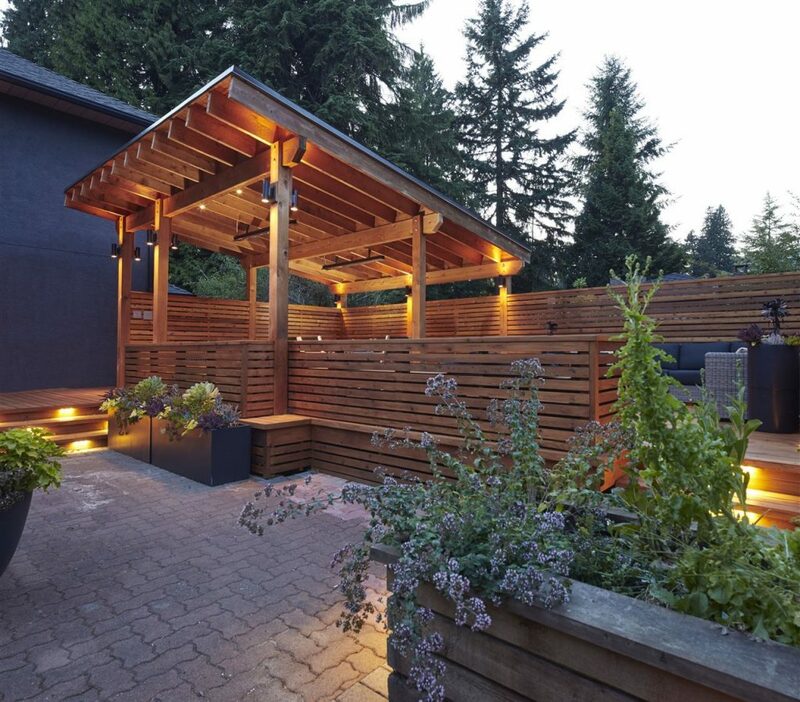 For additional winterization ideas and detailed project plans, visit Real Cedar.com. Next, inspect the deck for mold. If present, wash the deck with a mild oxygen bleach solution and leave on the surface for 30 minutes before rinsing thoroughly. Finally, remove anything that might leave marks on the deck’s surface such as furniture, planters, and mats. Start by removing all soil and cleaning the boxes as you did the deck. Then, if possible, store emptied planters in a garage, shed or under the porch. If you don’t have the space to store them this way, then cover them with a water-repellent tarp to protect from moisture buildup, but don’t seal the tarp. As with decks, it’s very important that you allow for proper ventilation. Your roof is a large portion of your home, and it also holds a lot of snow over the winter. To prevent ice dams and other roof problems when freezing temperatures arrive, it’s important to clean gutters and check your roof for problems now. Start by taking all debris out of gutters to ensure free flow of water. Next, walk around your roof and inspect it for any damage. Repair loose shingles and make sure the chimney and vents look intact and secure. Your roof takes on a lot of weight from ice and snow during the winter months and you want it to be as strong as possible.